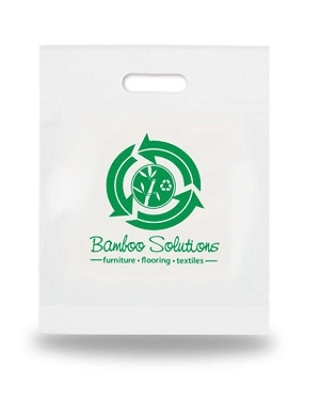 Its great to support Australian Made Promotional Manufacturers. The more support we provide in this area the larger the opportunities there are to grow the local manufacturing industry. 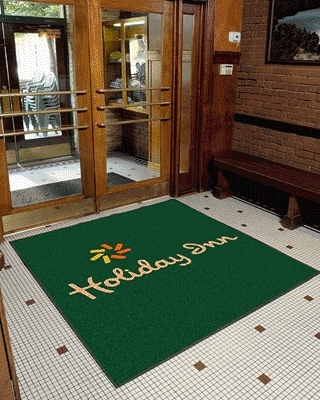 Quality & fast turnaround are a couple of the benefits for supporting and buying local. We will grow this area of our business and look forward to supporting more local industries which creates jobs and helps our local economy. 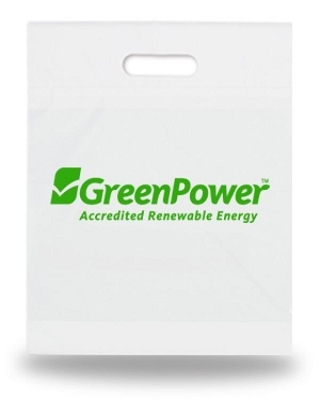 Buy Australian Made Promotional Products and support your local community. 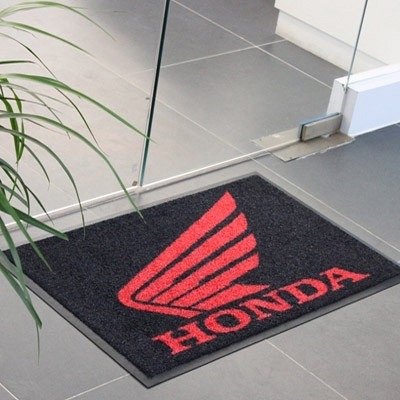 Entrance Mat in Full Colour - 115 x 85cm - Includes a full colour logo, From $159. 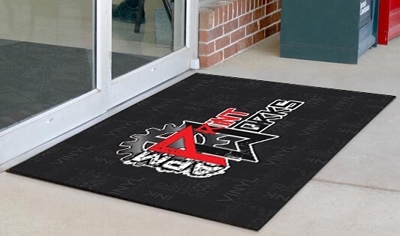 Entrance Mat in Full Colour - 150 x 85cm - Includes a full colour logo, From $205. 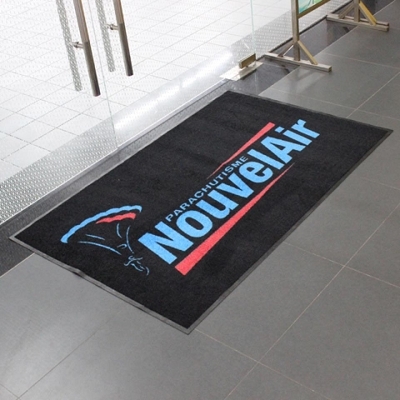 Entrance Mat in Full Colour - 120 x 180cm - Includes a full colour logo, From $338.